St Peter's Class visit Harry Potter Studios. 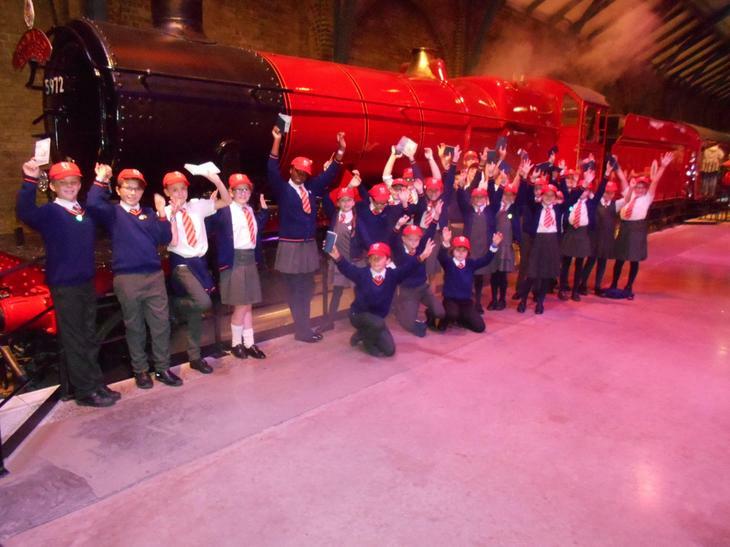 Yesterday, St Peter's class visited the Harry Potter Studios as part of a their Literacy curriculum. Everybody had a fantastic day. More photos will be available on their class page.